Theft costs money and jeopardises all your hard work. Shop thefts alone cost businesses £44m in 2013*. But with the latest video surveillance technology, our CCTV systems help deter people from targeting your business. Our CCTV security products use leading-edge technology to capture high definition images of your premises 24/7. 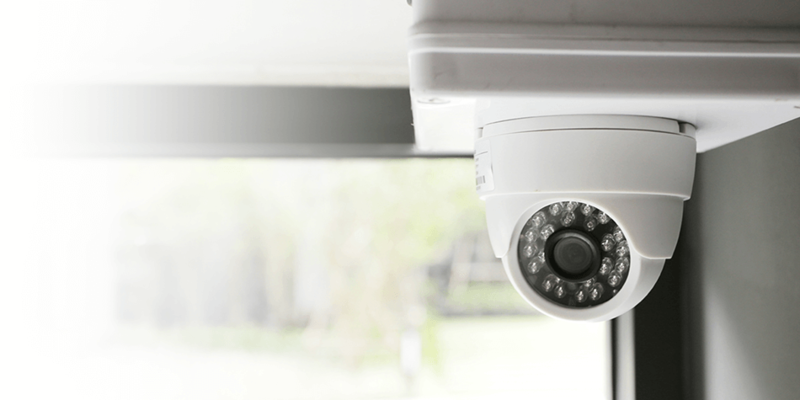 If you want to add motion detection cameras to particular areas of your premises, or record and store footage digitally to improve the effectiveness of your business CCTV, our systems – which are all fitted by our expert CCTV installers – let you do this. You can set your CCTV for business system to send event notifications – such as alarm activations or system faults that require attention – to specified email addresses. This means they never go unnoticed. Whether you’re an SME or large business, our CCTV camera systems can be combined with your existing security to create a comprehensive bespoke security package. Your entire system is integrated so you’re able to set up scenarios for how each device responds when your alarm is activated. Ideal for spaces where it’s important to have eyes everywhere, our surveillance cameras can provide a 180° panoramic view when mounted on the wall, or a 360° bird’s eye view when mounted on the ceiling. The lens captures an ultra-wide field of view looking in all directions in real-time, and uses in-built de-warping technology to provide a clear picture. 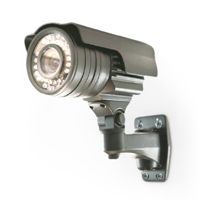 Durability is an essential feature of all our CCTV camera systems. A high-impact protective casing secures against the harshest of environments, withstanding external impacts that might occur if an intruder attempts to take the camera out of action. Don’t let size fool you. 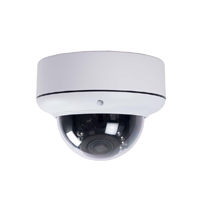 Although some are small, our cameras offer crisp, high-definition video quality in all lights. There’s also the added benefit of blending into the surrounding, making it hard for intruders to spot that they’re being watched. Unsurprisingly, many security breaches happen at night. Our HD CCTV cameras switch seamlessly between day and night mode, and when light levels drop, they automatically turn on the built-in IR illuminators and switch from colour to black and white to capture crystal clear images in very low light. Image quality is crucial and our HD and MegaPixel CCTV camera systems let you capture the small detail – such as sleight of hand theft. If you already have analogue cameras, you can upgrade to HD CCTV without replacing your entire security system. Just switch the cameras and recorder, and you’re more secure than ever.